a Ballerina dress-up party, or even just a backyard pool party. It’ll just be a small party, really, you convince yourself. 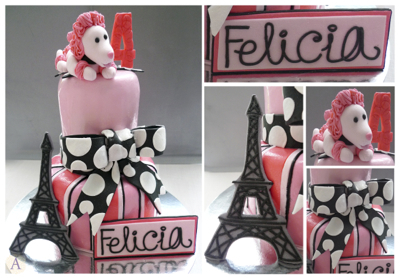 An animal/zoo themed birthday cake for my daughter Berry’s second birthday party. But the thing with Manila parties is, it can never be kept small. Fail to invite one child, or an entire family, and you might find yourself trying to contain a PR disaster of epic proportions. Word travels fast. So you can never plan too small, or haphazardly. No Brainer, Fast Food Style – McDonald’s or Jollibee to the rescue. Just like their fast food goodies, it’s at simple as ordering from the menu board and leaving the planning to the crew. You simply choose from one of their set menus or you may create your own set, add the party fee which should include game prizes, balloons, the mascot appearance, etc. 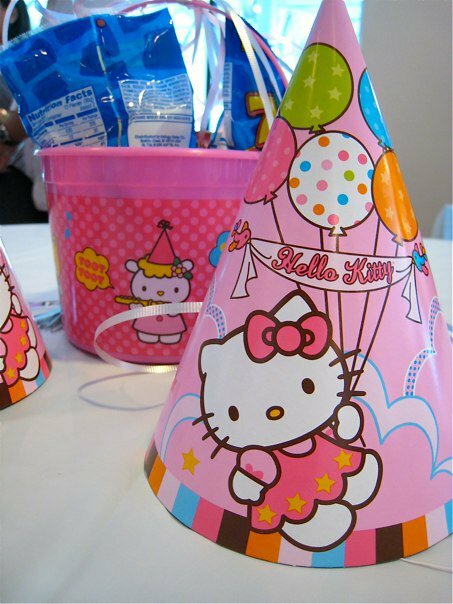 Then decide on any one of the party themes (there’s Mickey Mouse, Barbie, etc), choose the cake, loot bags and party favors and consider adding an extra mascot or four. Voila! Party in, Party out. No cleanups after, required. Kidzville or Gymboree parties – If you want something a tiny bit more special than a fastfood party, consider holding it at play gyms. There’s plenty of space to run around to tire the kids out, and you don’t have to think of activities to keep them occupied. It’s also just as simple as choosing a package, and prices are reasonable too. Kidzville packages start at about Php18,000 for a party of 20 kids, which includes everything from invitations, to lootbags, meals, balloons, 3 hours of use of the party area, plus unlimited playtime. For toddlers/smaller kids, a Gymboree Play and Music Party would be more age appropriate. Party fees start at Php14,000 and you may also choose from a variety of activity based-themes like arts, music, Princess Playhouse or Construction Zone. Again, zero cleanups. 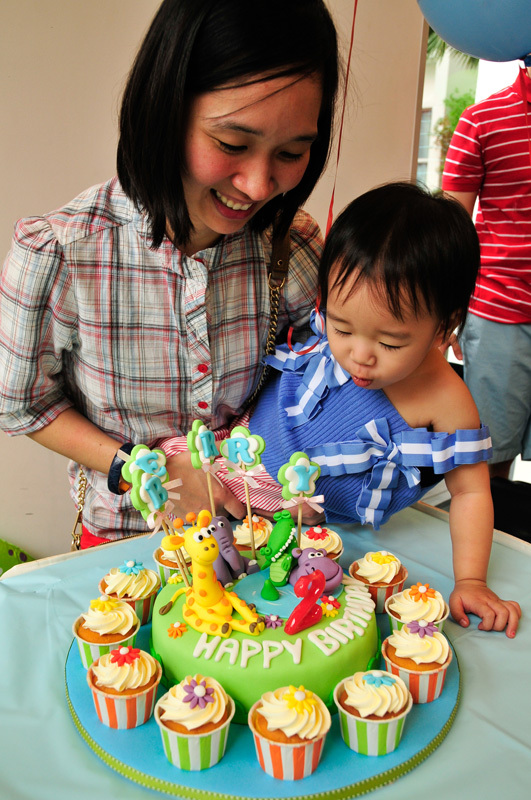 Hotel – First birthdays are a big deal, especially among Filipino-Chinese families, thus it is not uncommon to book hotel ballrooms for first birthday parties. As with any hotel event, planning should be easy with an events specialist on hand to help you navigate through the party planning maze. All you need to consider is the budget you are working with. Getting a ballroom, assuming it is available, all boils down to making sure you reach the minimum spending required for your chosen venue. Just make sure to book with hotels in advance because you will be competing for dates with wedding receptions, high school proms and other big events. decorations, activities, giveaways, prizes, sound system and balloons yourself. Yes, whether or not you choose to hold your child’s party at home, at the clubhouse function room or wherever. Like I said, it DIY. Enter, the Party Planner – With everyone busy doing their own thing, you really can’t rely on family, friends and even your most trusted house help to devote a chunk of their time to helping you plan parties these days. Thankfully, there are party planners you can hire who can take the guesswork off your mind. They have dealt with a variety of suppliers, and can recommend those who will deliver on time and at the quality agreed upon to avoid disappointments and disasters. When choosing a party planner, it is always best to get personal referrals or those highly recommended by a relative/friend whose advice you can trust. – No matter what happens, as long as your child is happy, just party!